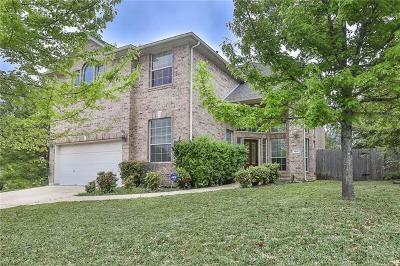 Homes for sale in Anderson Mill West Cedar Park TX. 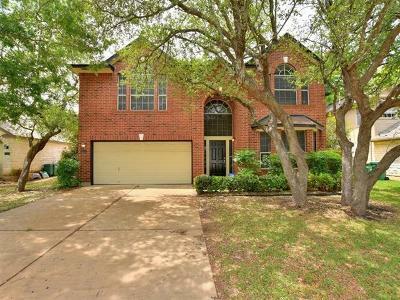 Anderson Mill West homes for sale north Austin. Anderson Mill West is a well established neighborhood that is located west of Austin off of Hwy. 620 in Cedar Park, TX. Amenities include a community pavilion, jogging track, tennis courts, and a playground. Homes were built in the late 1980's to the early 1990's by Bill MIlburn. 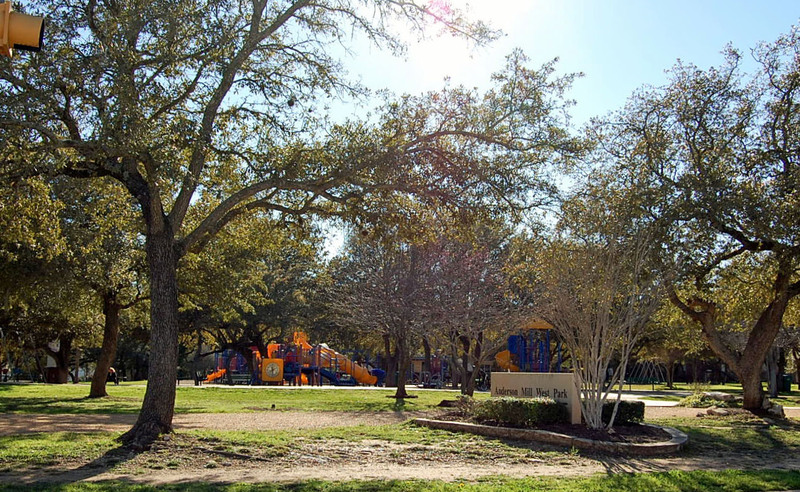 Elizabeth Milburn community Park is also just down the street which has soccer fields, community pool, and pavilion. Shoppers will be happy to know that they are down the street from Lakeline Mall, and 1890 Ranch, the Arboretum, The Domain, The Shops at Steiner Ranch, IKEA, and Wolf Ranch are all about 10-15 minutes away. It is also only 5 minutes to Lake Travis. Homeowners have pretty quick commutes for work to downtown Austin, Leander, Cedar Park, Georgetown, Round Rock, and Pflugerville. Homes for sale in Anderson Mill West typically run from the mid $100's- mid $200's. Cypress elementary, Cedar Park middle, and Cedar Park high school.